This Programme is designed to equip students with the competencies required to carry out safely the watch keeping duties of an Officer in charge of a Navigational Watch, both at sea and in port. The Training Programme is provided by Institute of Maritime Education & Training Pvt. Ltd, Australia (hereinafter referred to as IMETA). 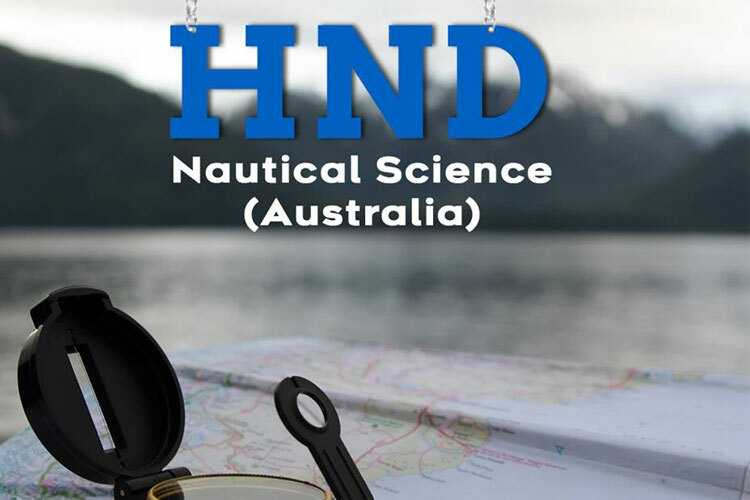 The Programme and the Certificate of Competency offered to the students will be as per the requirements of the Australian Maritime Safety Authority (hereinafter referred to as AMSA). Pass in 10th Std, Min 40% marks in English. Medical and Eye sight requirements shall be as per the existing standards of AMSA.